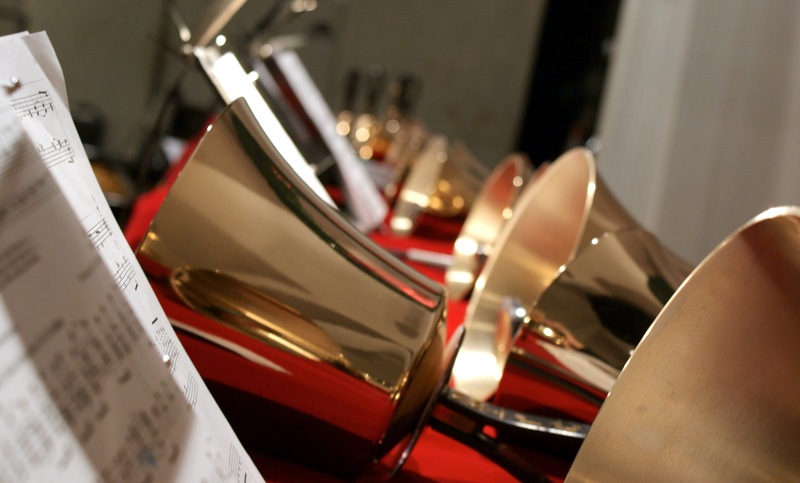 In 1990, when Bells of the Cascades first started playing as an ensemble, it was difficult to find music that had been composed specifically for handbells. 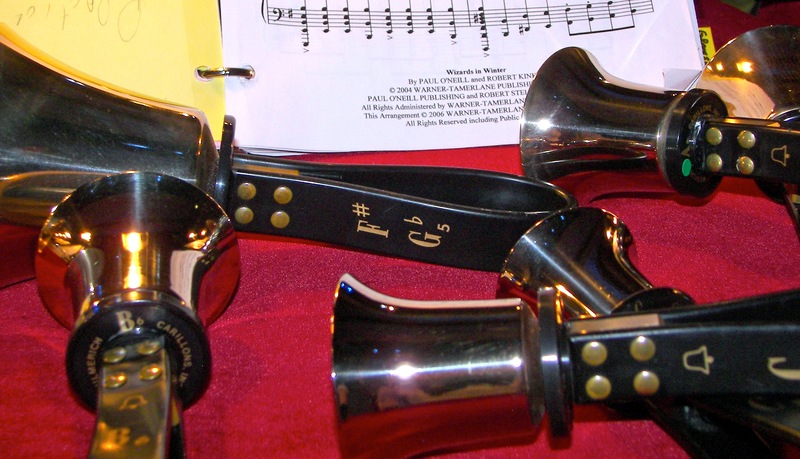 There are numerous community handbell groups looking for music beyond arrangements or transcriptions of traditional hymns and well-known tunes. Winning compositions were premiered at our fall concert in October 2015. Images: Flickr user Sharon Meier (Creative Commons).